Martin (Marty) Waters is a corporate and securities partner in the San Diego office of Wilson Sonsini. Marty is a proven company builder with nearly 20 years of experience providing corporate and securities counsel. He has been instrumental in starting, building, and shepherding through initial public offering or sale numerous emerging growth companies in a broad range of industries, including biotech, clean technology, cloud computing, e-commerce, medical device, new and traditional media, SaaS, semiconductors, social networking, and telecommunications. A partial list of exited emerging growth clients includes Ablation Frontiers, CoreValve, Cytokinetics, evite, eyeonics, Helixis, Heritage Pharma, Illumina, Indigo Systems, Lara Networks, N Spine, Optimer Pharmaceuticals, Pain Therapeutics, SKS Microfinance, TearLab, and TweetPhoto. A primer for small businesses on core legal concepts that relate to business formation and structuring, equity and debt financing, intellectual property protection and more. 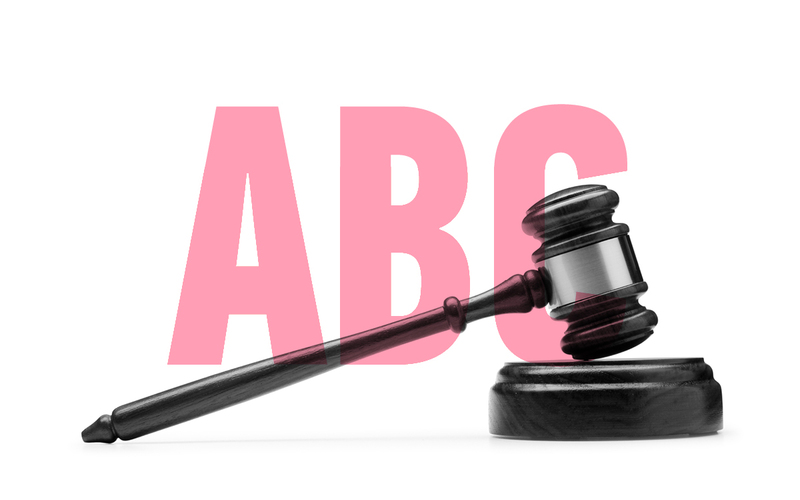 Legal mistakes can doom even the best startup concepts. 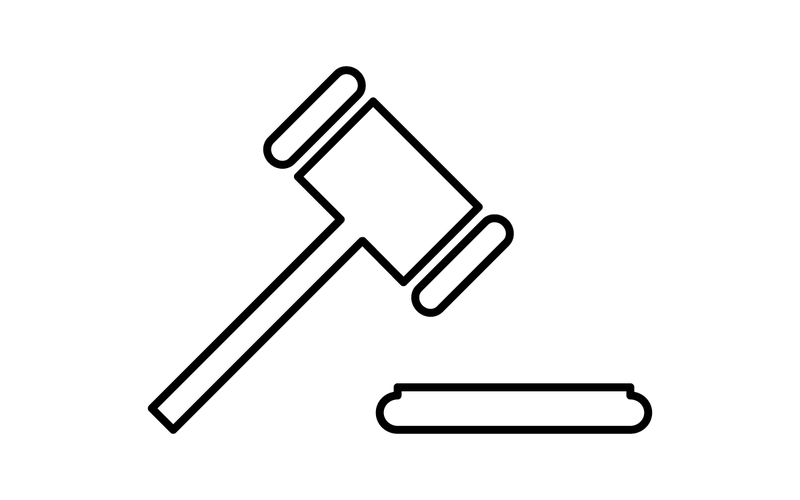 Find out what legal issues to address in order to ensure your startup’s success. Every startup runs into legal issues at some point. Lawyers from Wilson Sonsini have graciously offered to come to GA to speak with you and answer any legal questions you have.